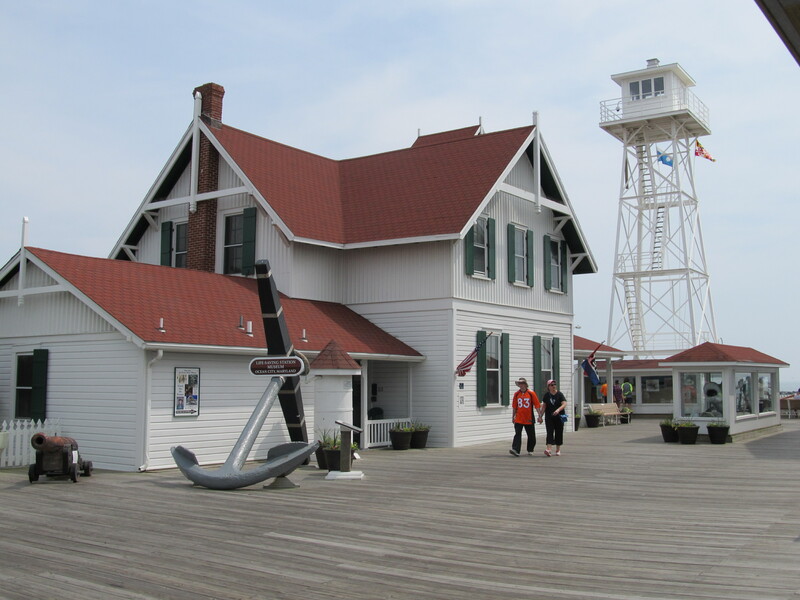 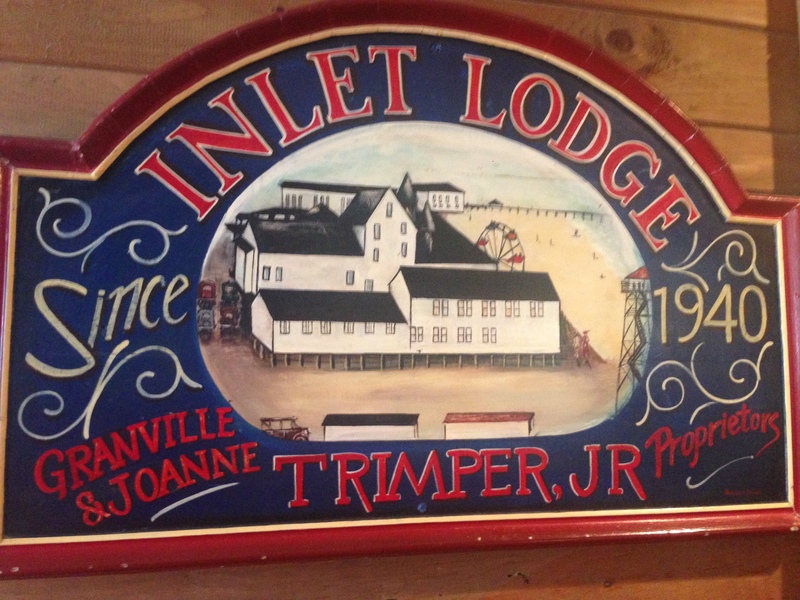 The Inlet Lodge was built in the 1940’s by Granville C. Trimper, son of boardwalk pioneer Daniel B. Trimper, carrying on a family tradition of hospitality that dates to the 1800’s. 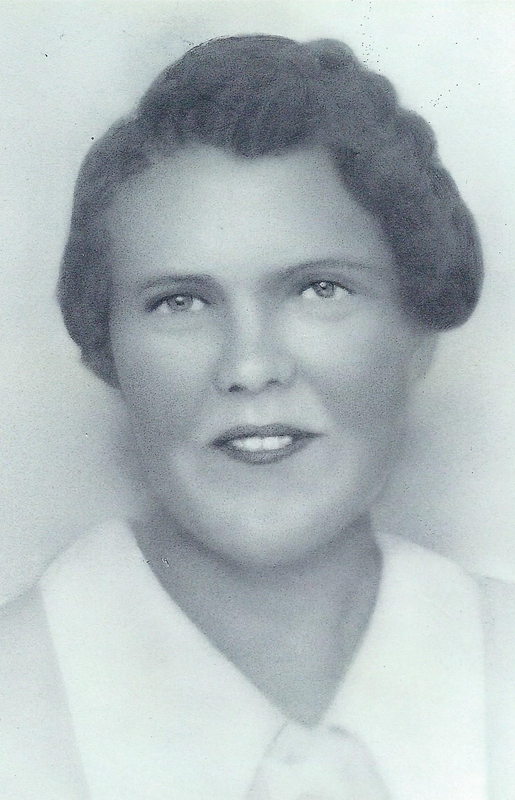 Granville’s wife Pearl Trimper handled the day-to-day operations including the running of the bar and coffee shop. 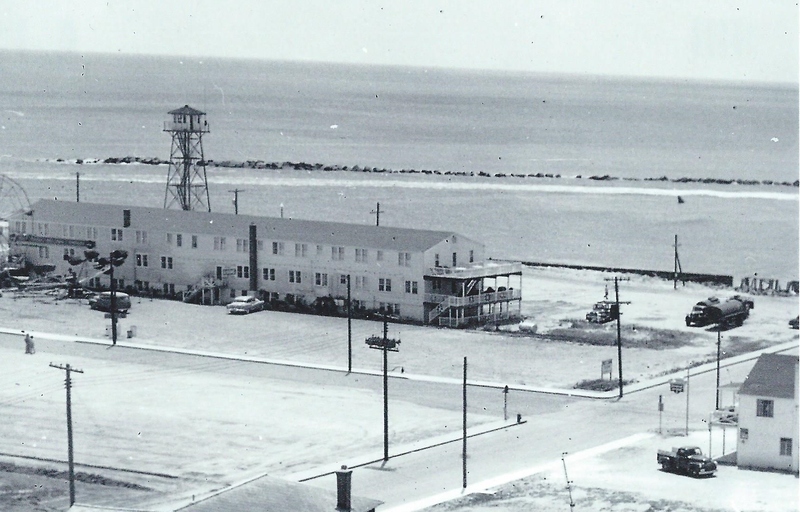 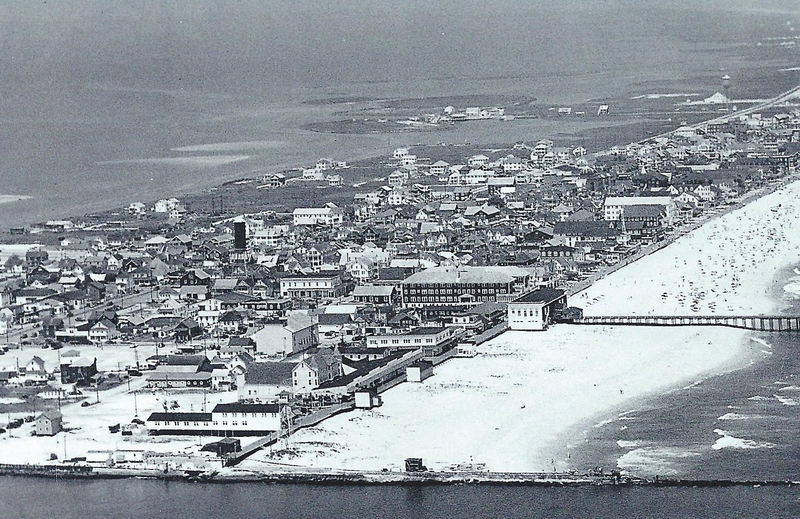 Originally named “Inlet Casino” the hotel became a hot spot for entertainment with live orchestras and dancing on Friday and Saturday nights. 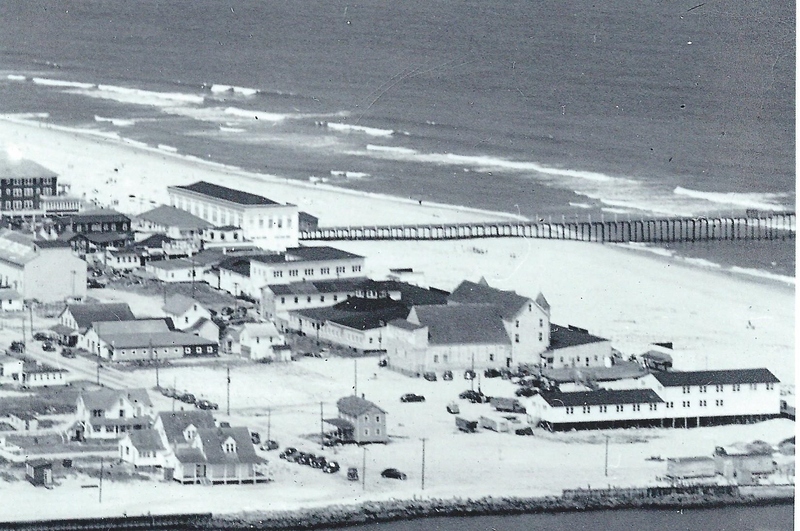 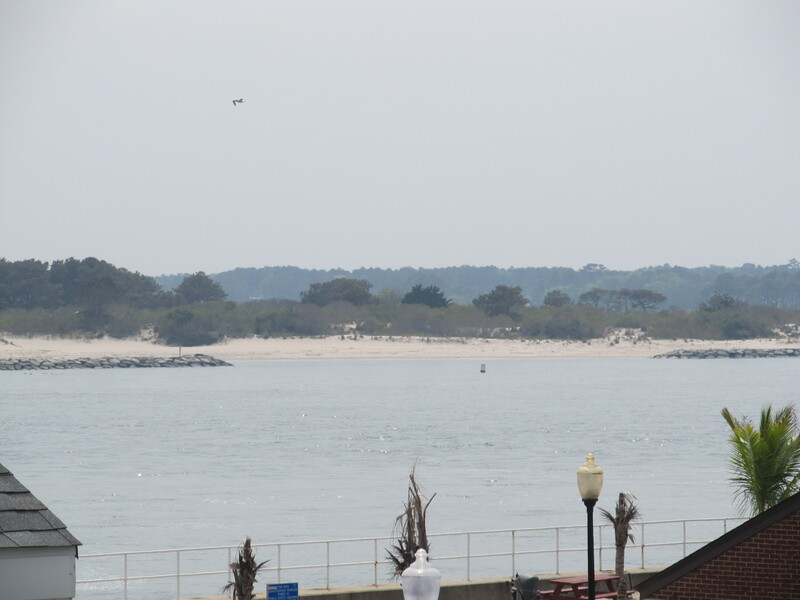 Change was in the air in the 1960’s and the Trimper’s embraced the decade by expanding the number of rooms, including the addition of the double decker porch offering unmatched views of bay sunsets and neighboring Assateague Island. 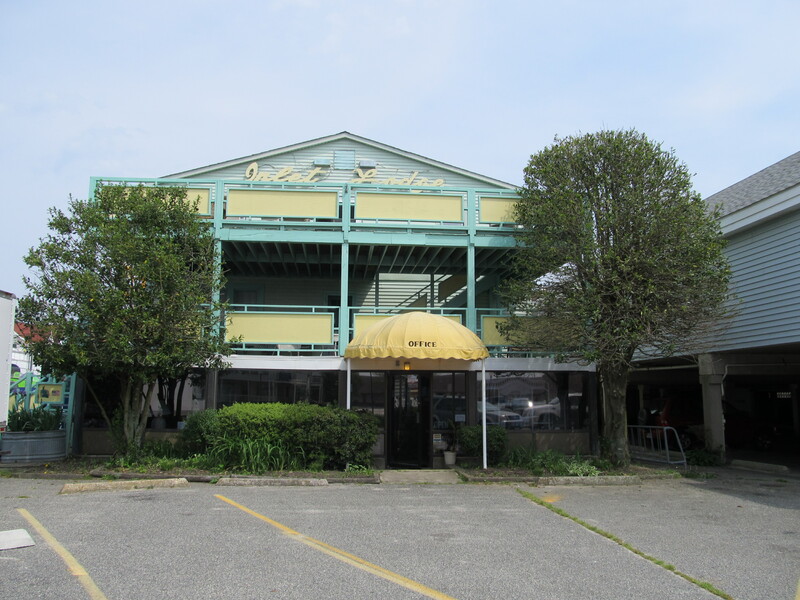 Now called the Inlet Lodge, the hotel features a clean, affordable family atmosphere and boasts the best breakfast on the boardwalk in the coffee shop served from 8 am to 3 pm. 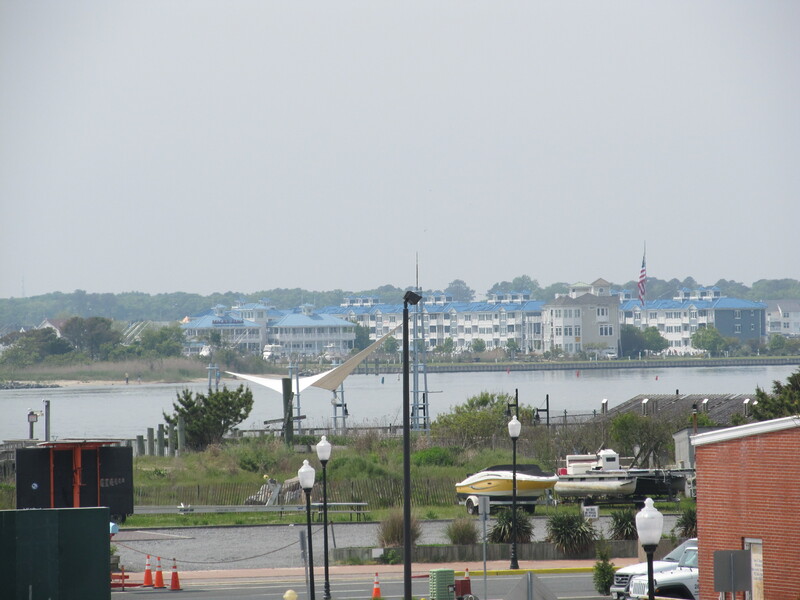 Relax with a cool beverage, catch the game, shoot some pool or surf the web in the best kept secret on the Boards; the Inlet Bar. 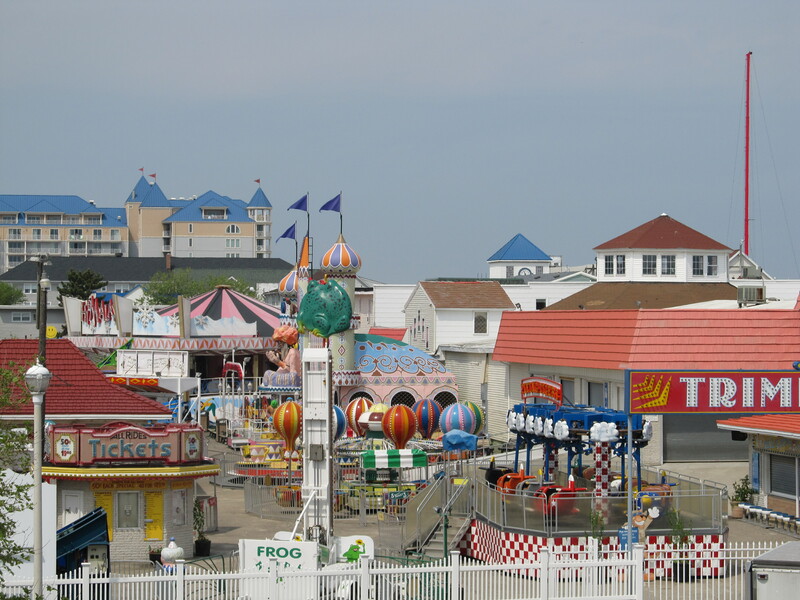 Located in the heart of the amusement center of the boardwalk, all the fun that Ocean City has to offer is only steps away from our door. 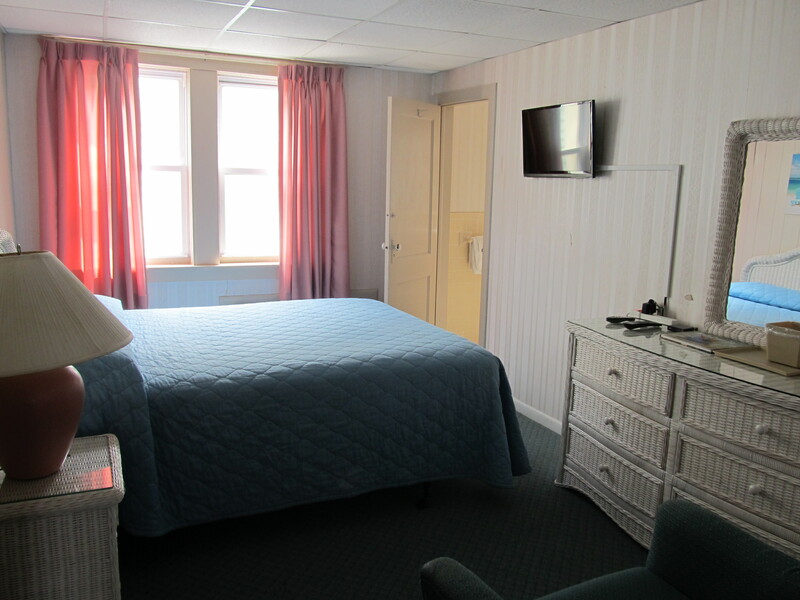 Special discounts for Trimper’s Rides are available at our front desk. 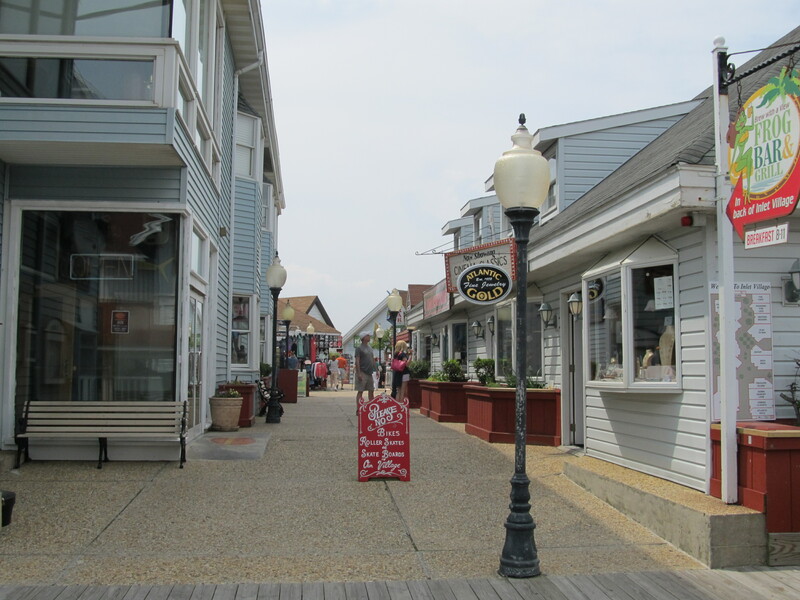 Whether you come for sun, fun, sports or shopping and dining you can find it all without needing a car! 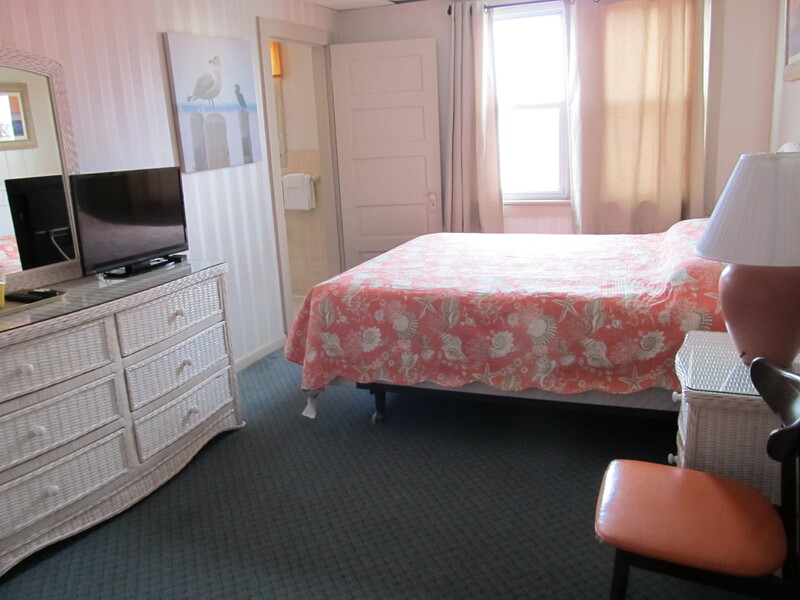 We provide one free spot per room. 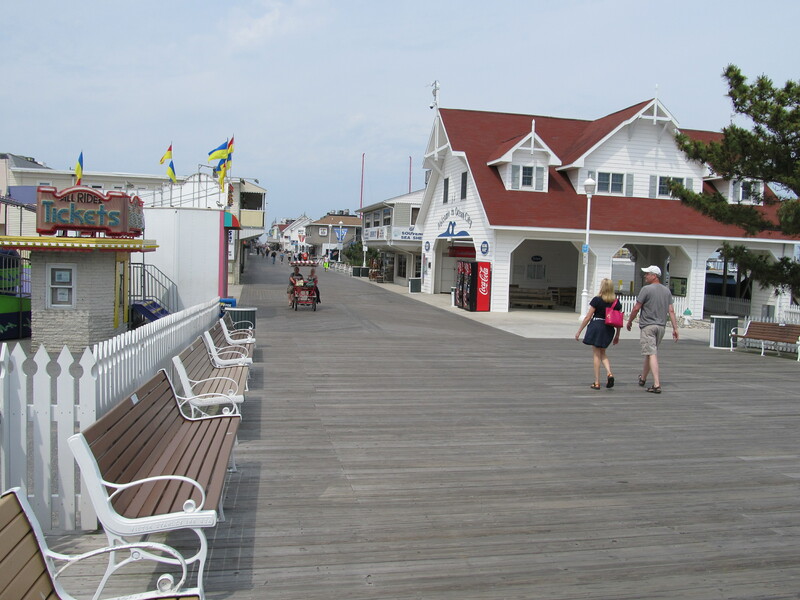 Spend your vacation time making memories that will last a lifetime. 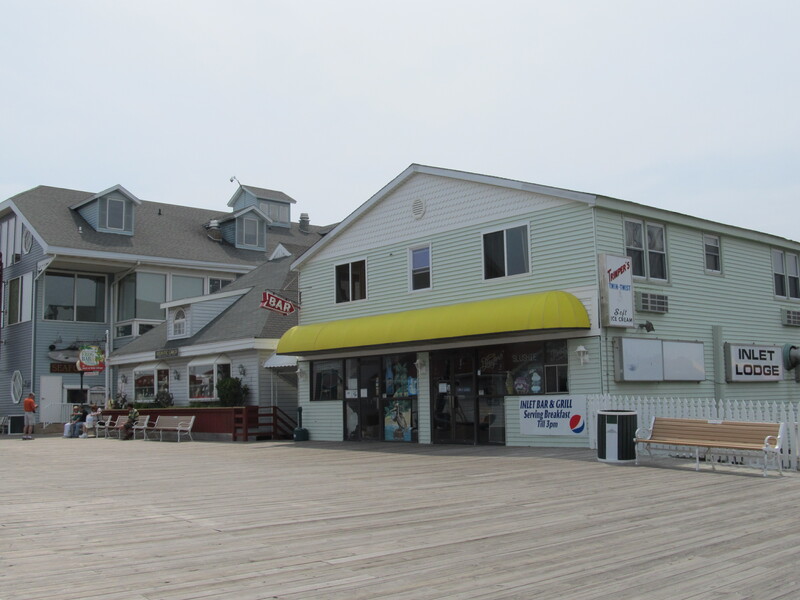 Come see why customers return season after season to experience the best value in Ocean City!